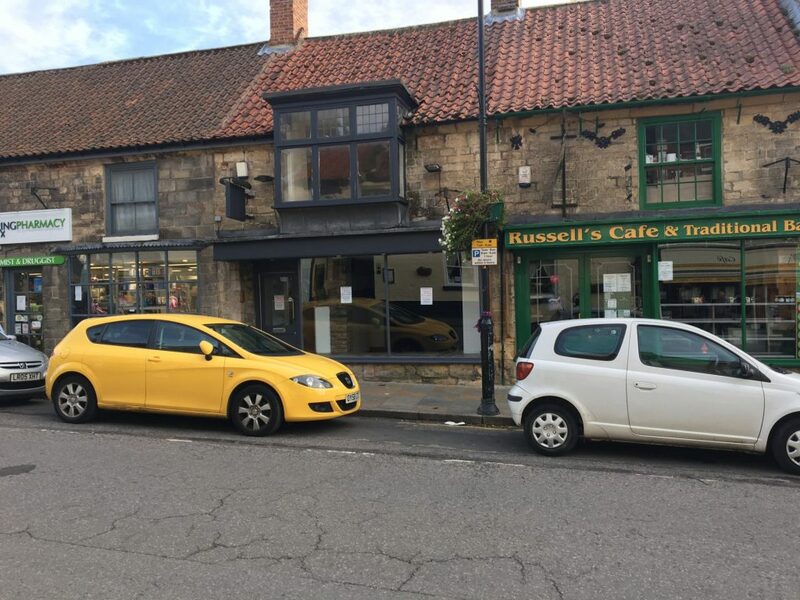 The subject property is situated in an accessible position fronting Market Place in the historic town centre of Pickering, widely regarded as the gateway to the North York Moors National Park. Pickering is an attractive and bustling historic market town with a diverse economy with employers from the tourist, agricultural, service, engineering and public sectors. The town has very good road links being situated on the A169 and A170 roads providing rapid links to the regional and national road network. The subject property is one of a wide range of shops, services and amenities in the town and the award winning White Swan Inn and The North York Moors Railway are close by. Pickering has a growing resident population with major new developments being undertaken by national housebuilders, and benefits from a year round tourist trade. It is estimated that the North York Moors has in the region of 10 million visitor days per annum, with Pickering often being the focal point. 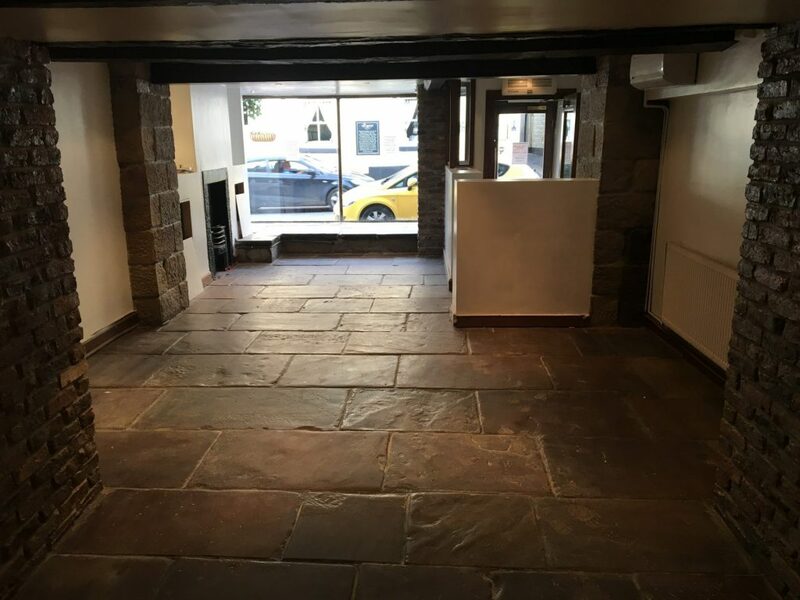 The subject property is situated with immediate frontage to the historic Market Place, and is predominantly of traditional brick and stone construction with pitched roof. 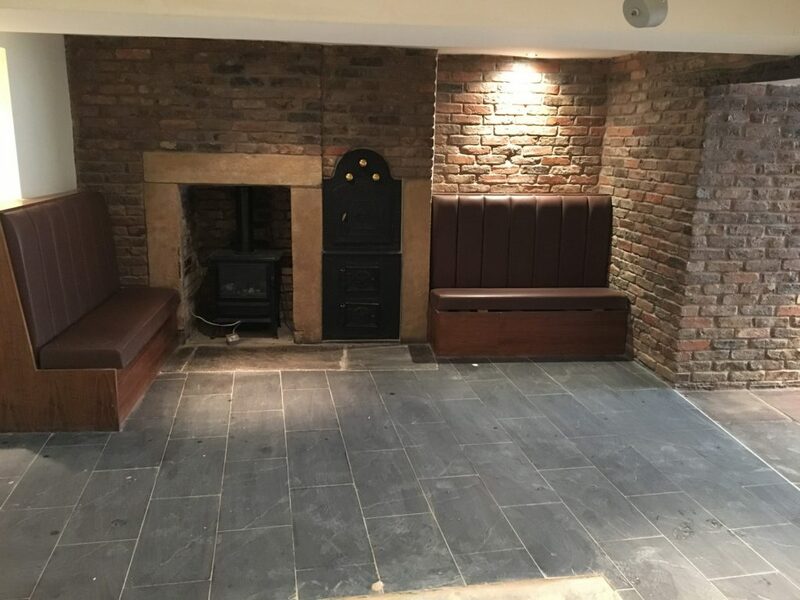 The building has been extended at ground floor level and has a number of attractive character features including fire places, exposed brick and stone flags. Modern fittings include stylish up-lighting and a catering standard kitchen. 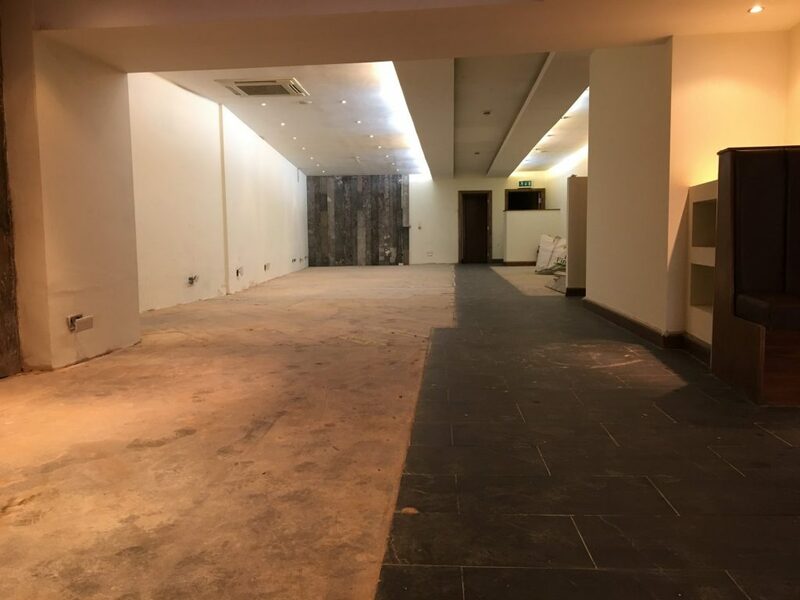 At ground floor level there is a front sales area with display window and a large open plan area to the rear which leads to male and female WCs, a separate disabled WC and the kitchen. Stairs lead to a series of smaller rooms suitable for office, storage or additional sales space.